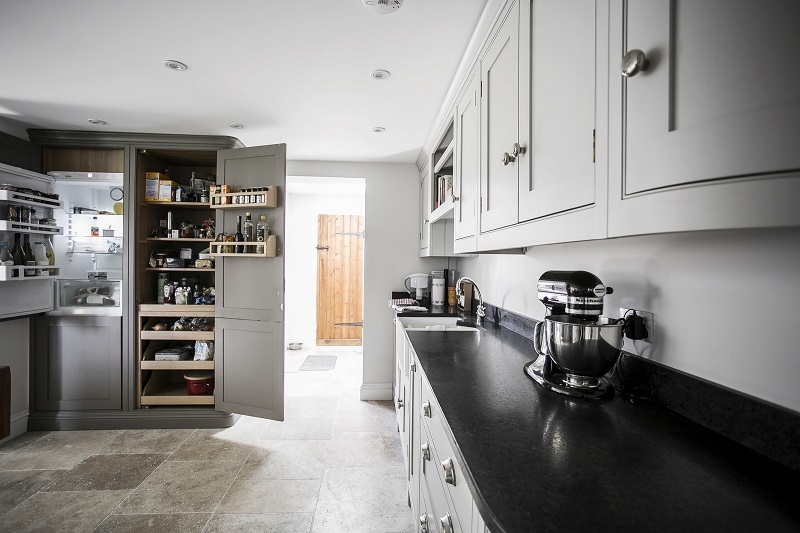 If you are thinking of renovating or installing a kitchen then it pays to use a professional kitchen designer who will bring fresh ideas and suggest alternative choices that you may not have thought of and may save you money. 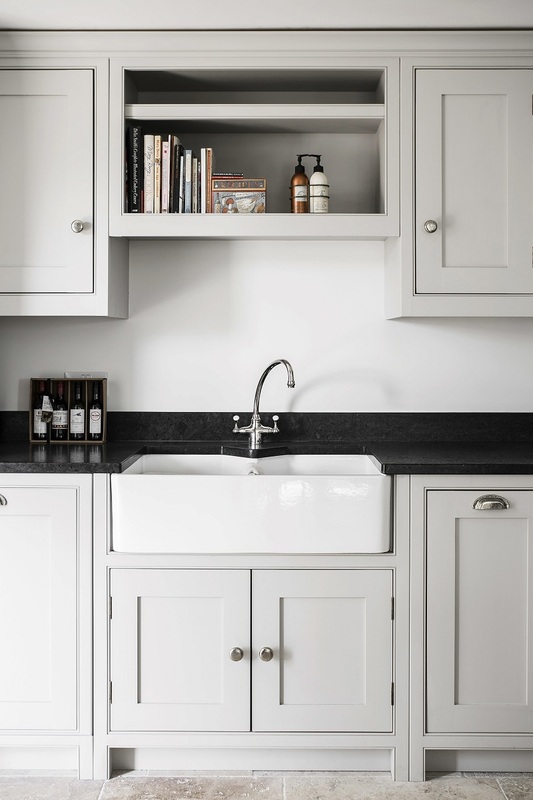 We recently designed and installed a country kitchen in a Kent village of outstanding beauty.The client wanted a warm country kitchen style in keeping with her beautiful cottage, mixed with sleek, modern worktops and appliances for a fresh update. Sensa by Cosentino® is the brand in Cosentino’s line of granites with exclusive stain-resistant protection. 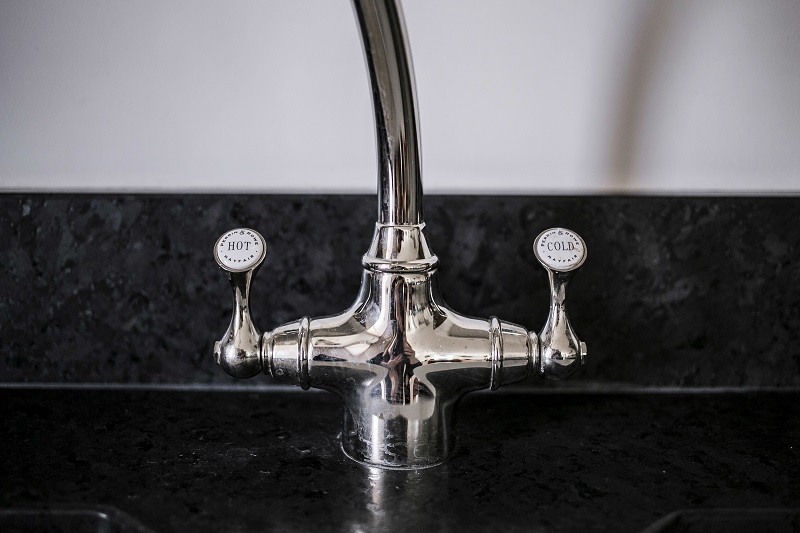 A revolutionary new anti-stain treatment has now been added to granite’s well-known properties of high resistance, durability and low porosity. Sensa® granites repel liquids such as water and oil, offering highly effective protection against stains. 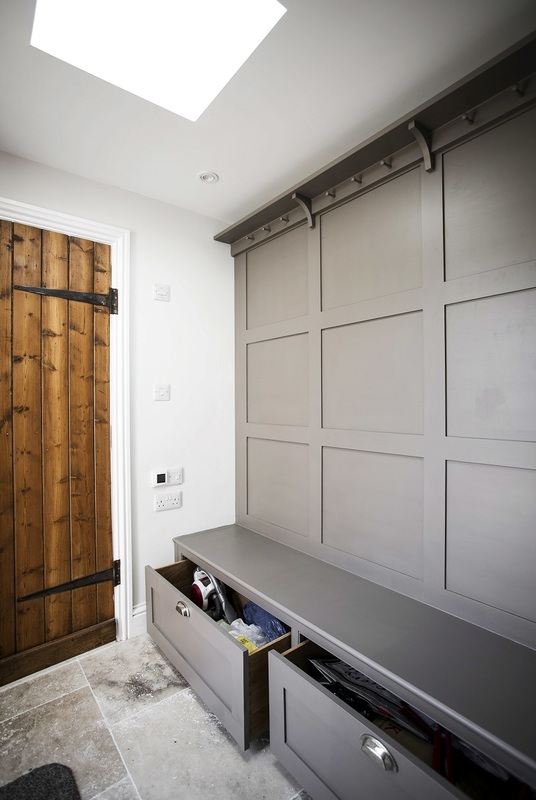 Integrated fridge freezer and food storage, custom built in our workshop as a free standing piece of bespoke handcrafted furniture with a handpainted finish. A Belfast sink adds extra rustic charm to a kitchen, and its size makes it a practical choice. 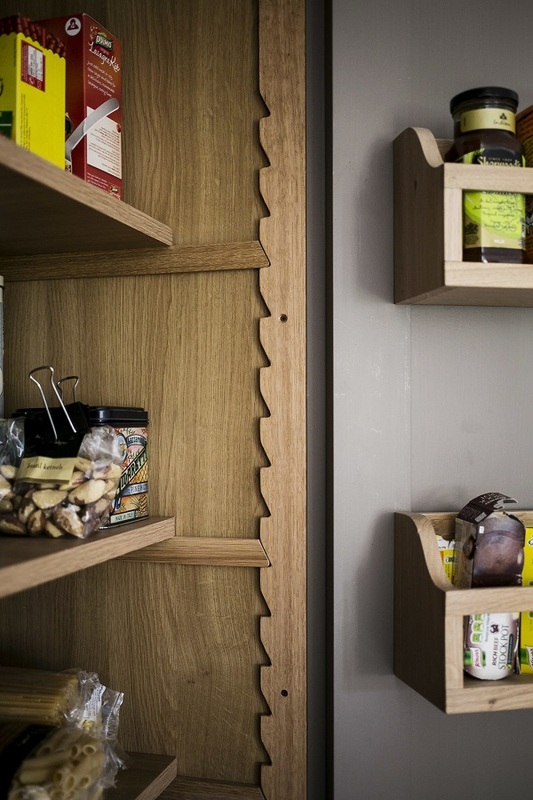 Adjustable zig zag shelving to suit all kitchen storage needs. 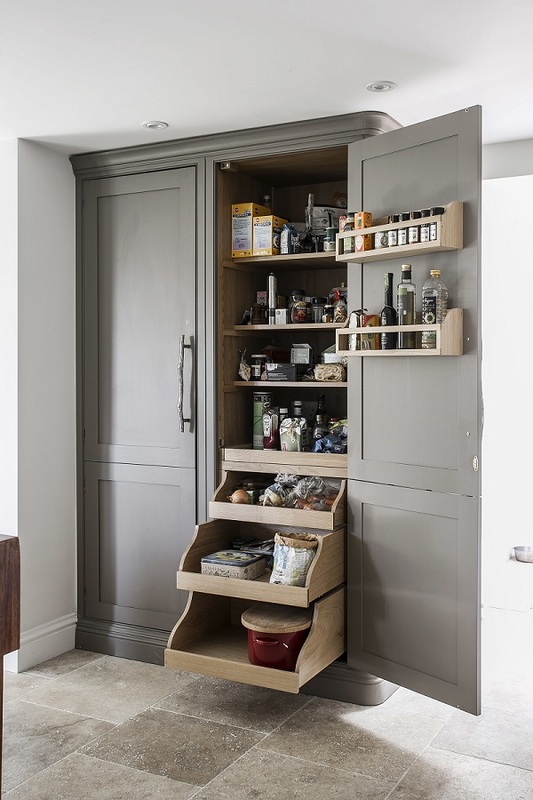 Functional kitchen design we always incorporate in our signature bespoke kitchen larders. 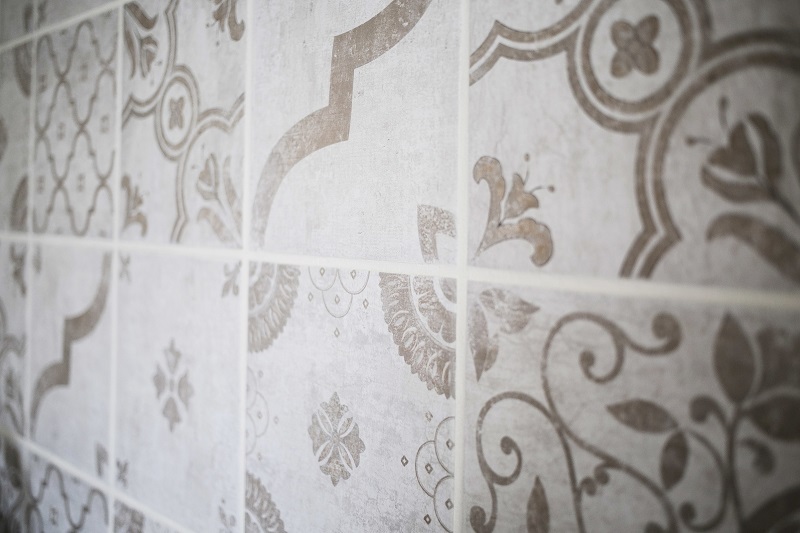 Tiles behind the AGA provide an easy care splashback protecting kitchen walls from water and cooking splashes. 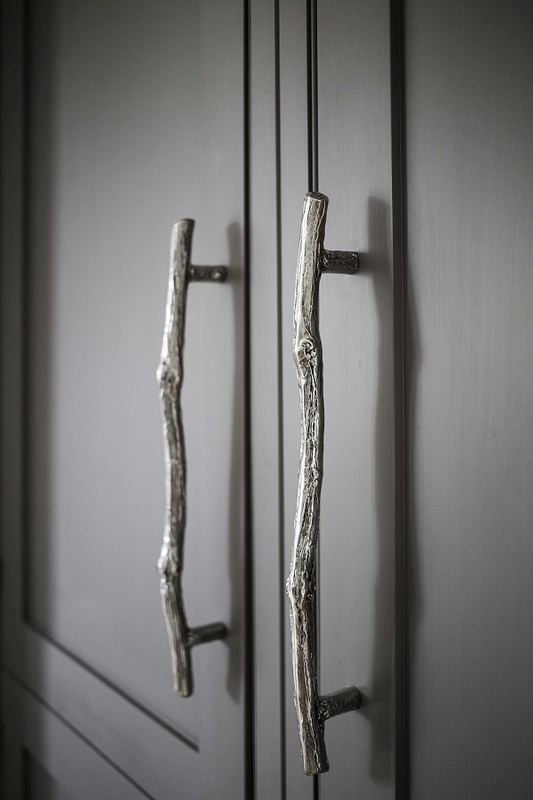 Burlanes kitchen cabinet handles add a unique contemporary twist and make a real statement. Luckily our client thought so too! "Thank you so much, the kitchen looks absolutely stunning. Everyone who comes to the cottage thinks it looks beautiful."